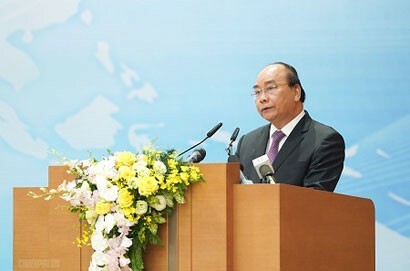 To attract more investors to accelerate its development to realise the goal of becoming an industrial province by 2020, the government of Hai Duong is directing all-tier authorities and sectors to quicken administrative reform, upgrade their working methods and operations, and gradually improve its business climate and competitiveness. 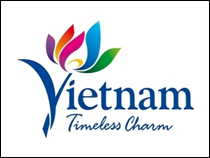 Mr Nguyen Dinh Kiem, Director of Hai Duong Department of Planning and Investment, has given an exclusive interview to Vietnam Business Forum Magazine on these issues. Ngo Khuyen reports. 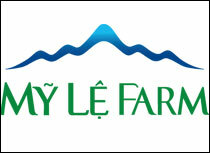 How do you assess the results of investment attraction in Hai Duong province in recent years? In the past years, Hai Duong province has carried out many tasks and solutions to accelerate investment promotion and achieved considerable results. Investment capital has contributed significantly to realising socioeconomic development objectives and tasks of the province in specific periods. In the first six months of 2018, Hai Duong province drew VND4,230 billion of domestic investment (up 3.6 times over the same period of 2017) and US$289.8 million of FDI (up nearly 60 per cent year on year.) Many investors raised their investment capital. 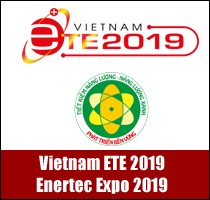 For example, Kefico Co., Ltd. added US$120 million to its registered investment capital; Branch of Messer Haiphong Industrial Gas Co., Ltd raised its investment capital by US$22.8 million; and Tinh Loi Project increased its investment fund by US$49.2 million. 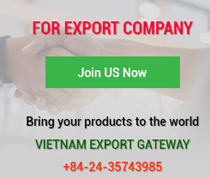 In general, many enterprises and projects are effectively and stably working in Hai Duong province, particularly FDI companies. This proved that the local business environment is quite stable and favourable. 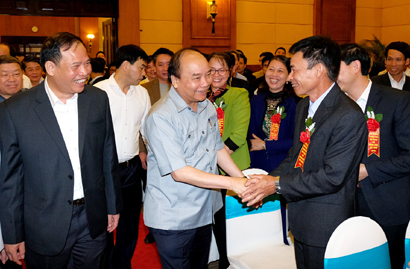 In the coming time, along with many strong measures to improve the investment and business climate, Hai Duong province will continue to promote its investment attraction activities. Besides, the outcome did not illustrate local potential and expectations. Most projects are small and medium in scale and lack advanced technologies and added value. The province found it hard to draw investment capital for infrastructure in industrial zones, resulting in weak traffic, water supply, waste treatment and fire prevention capabilities. To make Hai Duong an increasingly attractive destination for investors, what solutions has the province taken? 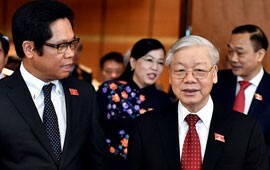 To make Hai Duong a more attractive destination for investors, in the coming time, the province will first of all focus on improving the business and investment environment and then upgrade and develop the infrastructure system, change investment promotion methods to approach big multinational corporations. In addition, the province will pay special attention to public administration reform, with the focus placed on administrative procedure reform, to enhance transparency and publicity. It will make clear units at service, settlement time and procedures, foster the application of information technology. Furthermore, the province will strengthen the coordination of relevant agencies in assessing and supervising investment activities; raise the responsibility of unit heads and the duty of public officers and civil servants in handling such procedures as granting permits of investment, land lease, construction, tax, import, employment and environment. The province will also diversify and improve the quality of business support services like providing market information, seeking business partners, supporting labour training, giving legal advice in carrying out administrative procedures concerning land, construction, tax, customs, power supply, water supply and drainage. What’s more, provincial leaders will hold more dialogues with businesses and stress post-dialogue monitoring to assess sectoral and local efforts to remove difficulties and strictly tackle deliberate harassments to enterprises. 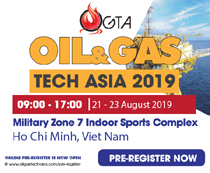 Orientations set out by Hai Duong province include prioritising investment attraction from major nations and economic groups in the world; focusing on drawing investors into modern, advanced, value-added fields and projects. Could you please tell the province’s solutions and activities to materialise the above orientations? 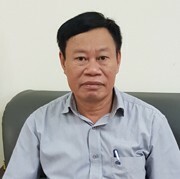 In recent years, Hai Duong province is carrying out quality-centred investment attraction policies which advocate carefully selecting every project to pick out those with advanced technologies, clean technologies, high value and competitive export-oriented products, while turning down small-scale projects that require much land and energy consumption, especially technologically backward and environment-polluting projects. The province never trades off economic benefits for environment. Economic development is placed on par with social and environmental aspects to ensure sustainability. Since 2015, the province has issued lists of projects seeking investment capital and projects suspended. Accordingly, the list of 41 projects calling for investment capital covers industry, construction, transportation, health, education and agriculture. Six fields are suspended from investment attraction: Textile dyeing; leather and leather footwear production; plastic and composite production, pulp-based paper production, and rubber; and construction materials such as cement, clay brick, lime and asbestos roofs. The introduction of this list will help domestic and foreign investors find investment opportunities in the province with a clearer and more favourable investment orientations. Nevertheless, this list is just for guidance and reference. Investors still have the right to select other fields and projects in the list of projects, fields and sectors suspended from investment attraction if they are in line with local socioeconomic development planning. How do you assess the carrying-out process and result of public administration reform in investment field, especially after two years of executing Decision 2199/QD-UBND dated August 31, 2016 of the Hai Duong Provincial People’s Committee on State administrative reform plan in 2016 - 2020? The awareness, discipline, responsibility, and working manner of civil servants have been significantly improved and recognised by the people and businesses. On administrative procedure reform; provincial and local authorities have worked out and carried out comprehensive public administration reform plans, with the focus put on administrative procedure reform; and raise the responsibility of agency heads. Many provincial departments and branches have reduced the settlement time required to handle administrative procedures, e.g. the time of business registration cut down to 1.5 days from 3 days, investment registration certification from 15 days to 7 days, and land rent from 30 days to three days applicable to projects outside industrial zones. Regulatory review, eradication, building and enforcement: Provincial and local authorities coordinated with the Department of Justice to review all issued legal documents and recommend to central authorities to study, amend and supplement them, and advise the Provincial People’s Committee to abrogate some contradictory, overlapping, invalid or incompatible documents. Information publicity and transparency: Provincial and local authorities have publicised contact hotlines, processes, administrative procedures and legal documents; announced information on development plans and investment projects on the province’s electronic portals, websites and at single-window units. Troubleshooting support for business: Provincial and local authorities have actively coordinated to support business; tackled difficulties or timely advised the Provincial People’s Committee to settle those problems. Every year, the Provincial People’s Committee, provincial departments, and local governments hold dialogues with local enterprises to learn about their thinking and aspirations to provide timely assistance for them. Business inspection and examination: Inspectors have taken the initiative in coordinating with provincial and local services to build and integrate businesses as guided by the law and directed by the Prime Minister and the Chairman of the Provincial People’s Committee (not more than one visit a year). Policy enforcement and business support: Provincial departments have actively diversified and improved the quality of business support services, provided market information and business partner seeking; advised on branding, intellectual property rights, and technical barriers to trade; provided legal support services, labour training services, job introduction; and delivered tax software to better support taxpayers to fulfil their obligations.